The French restaurant, Bistro Côté Jardin Niseko, hidden down in the blissfully quiet Country Resort, is open for business all summer long. 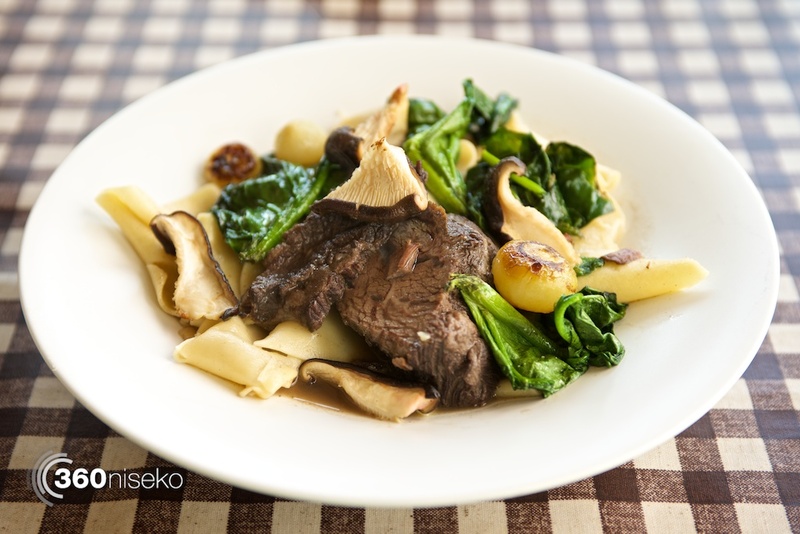 This might not sound like much, but outside of winter choices for lunch and dinner in Niseko become a little slimmer. 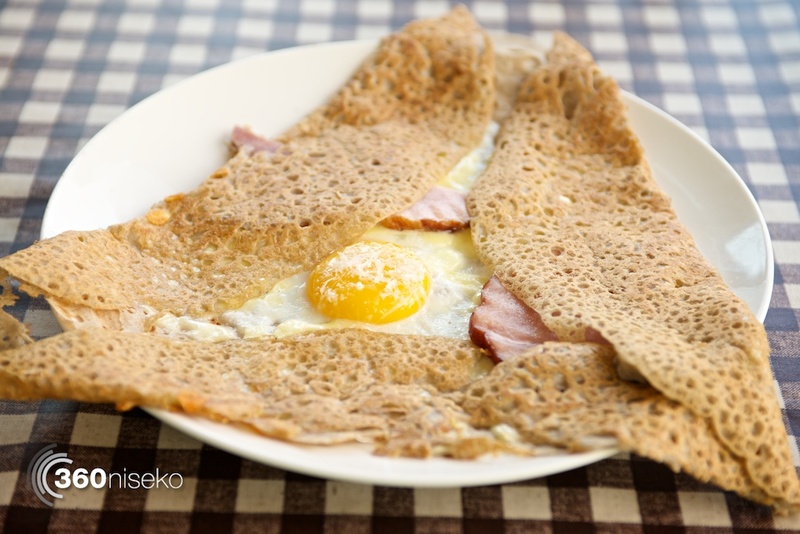 Their popular and cheap lunch menu is still available, with a selection of galette crepes starting from ¥1000, as well as more substantial pasta and meat dishes. Even the basic ¥1000 ham, cheese and egg galette is surprisingly filling. 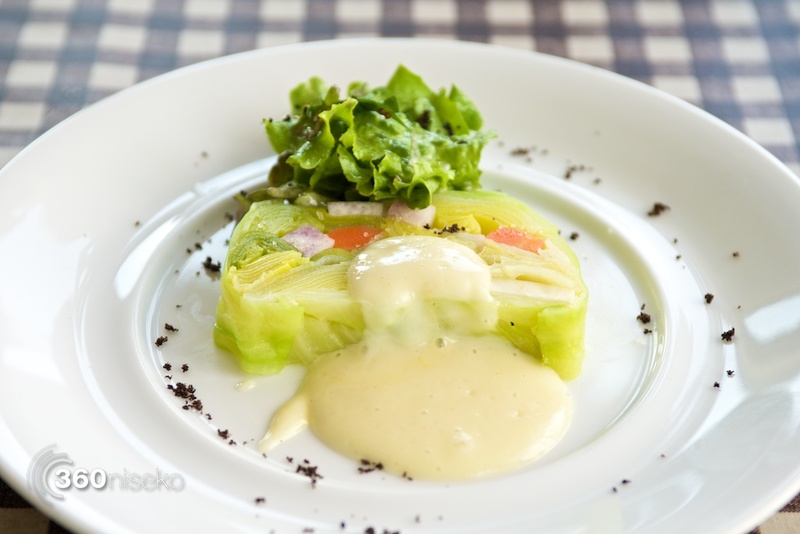 All of the meals come with a fresh vegetable terrine made using local Makkari vegetables. And, if you weren’t full from the first two courses, they have a coffee and cake option for an extra ¥500. It’s not just lunches, either. Yuki and Thomas are still serving up dinner. They’ve made minor adjustments to the menu and have made it cheaper. Sapporo residents are even making the trip out to Niseko to eat at this restaurant, which goes to show that it is worth a visit if you are in Niseko over summer, or even next winter. 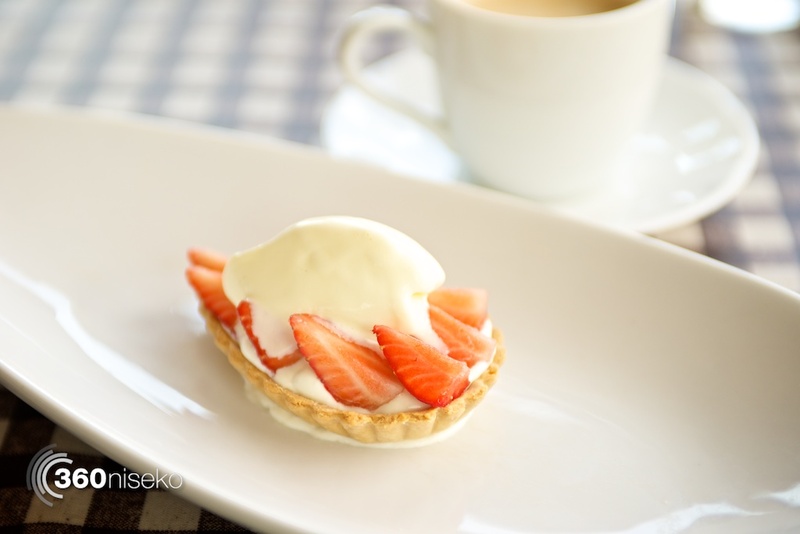 A great restaurant, really worth a visit……….